HomeBlogHome DecorVELUX Sun Tunnel by Ross Lovegrove. VELUX Sun Tunnel by Ross Lovegrove. 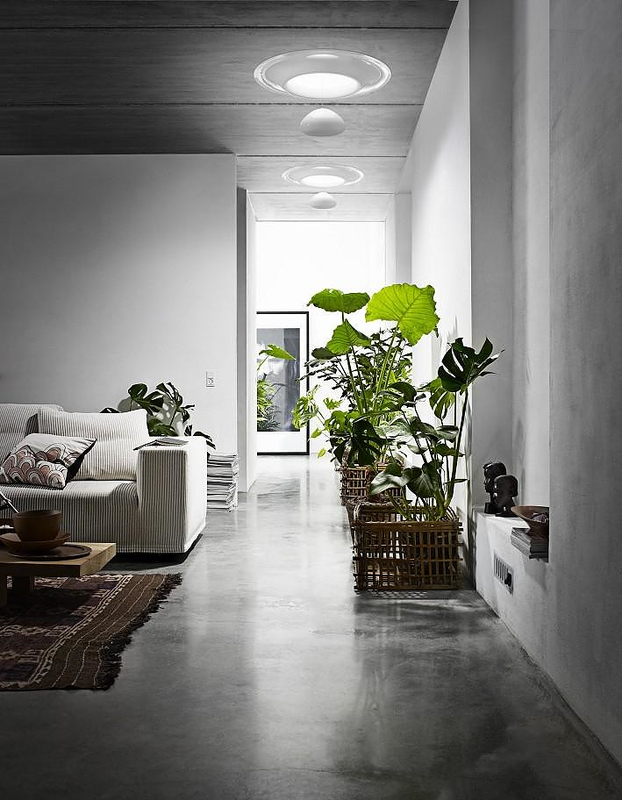 The VELUX SunTunnel solar lighting system, is a product of cooperation between the Danish manufacturer Velux and famous designer Ross Lovegrove, one of the most progressive ambassadors of Green Design worldwide. The Sun Tunnel by Lovegrove is a Skylight which reflects direct sunlight in the room. Essentially it is a designer lamp that uses the sun as a bulb, making it a sustainable alternative to electric lighting. Award-winning industrial designer Ross Lovegrove played with organic forms to create a stunning design with form inspired by nature. However the design also emphasizes on usability and efficiency, sticking to the “form follows function” principle. 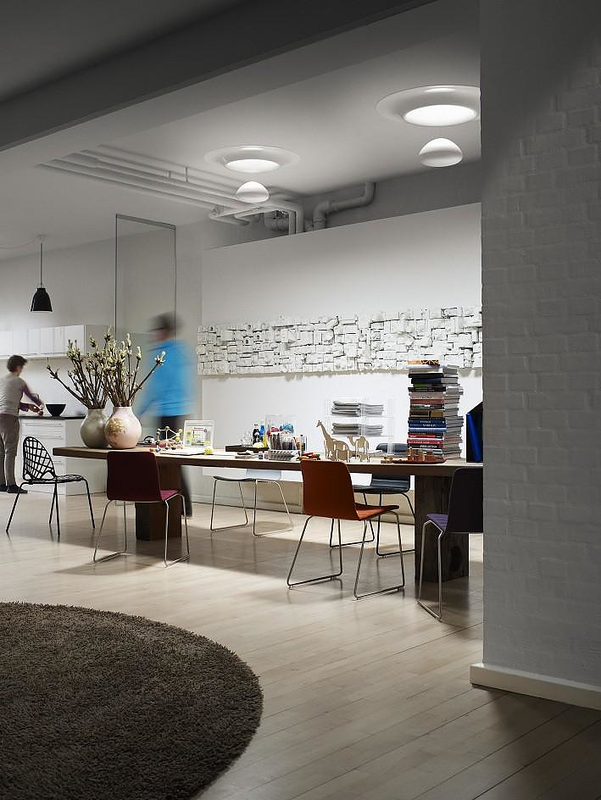 The internal reflective tunnels are covered in MIRO-SILVER®, which offers 98% reflection rate therefore providing maximum brightness in the room. 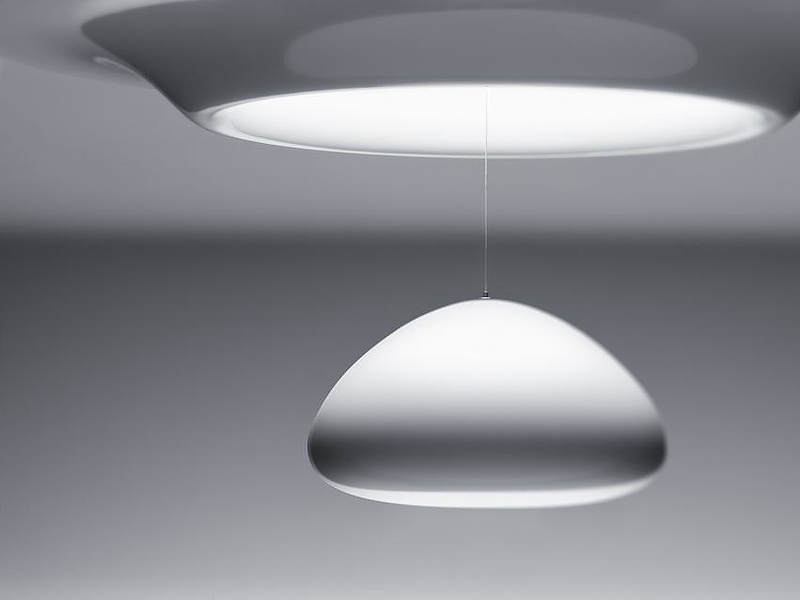 In addition the design allows the user to adjust the light’s intensity and angle. 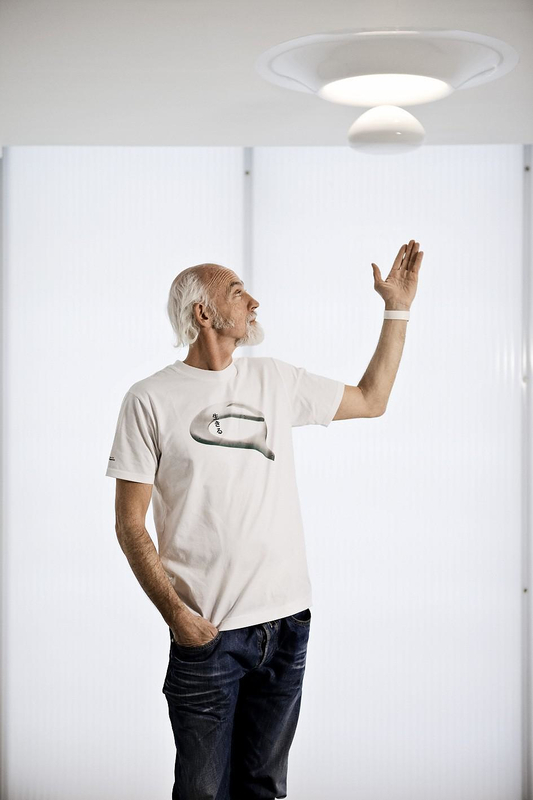 The collaboration of Velux with Lovegrove has already yielded impressive results. 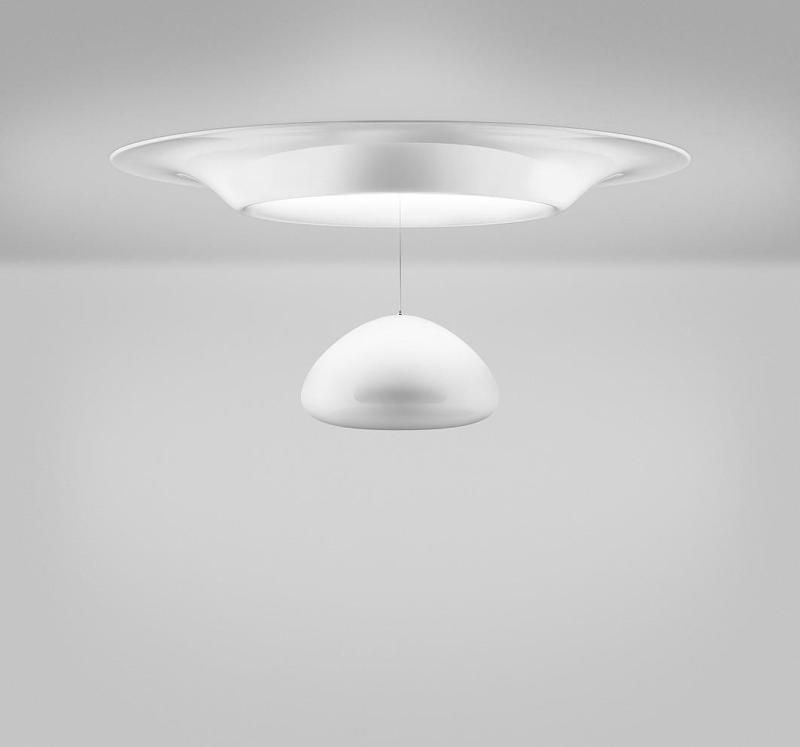 VELUX Sun Tunnel by Lovegrove has been awarded with the prestigious “red dot award” in two categories and is already considered a classic piece of Scandinavian design. Velux deals with solar lighting supply systems since 1941 and is recognized as one of the pioneer companies in developing systems which reduce household energy consumption. Solar lighting systems are suitable for spaces where there are no windows and they bring natural solar light in spaces which would normally have access to electric lighting only.